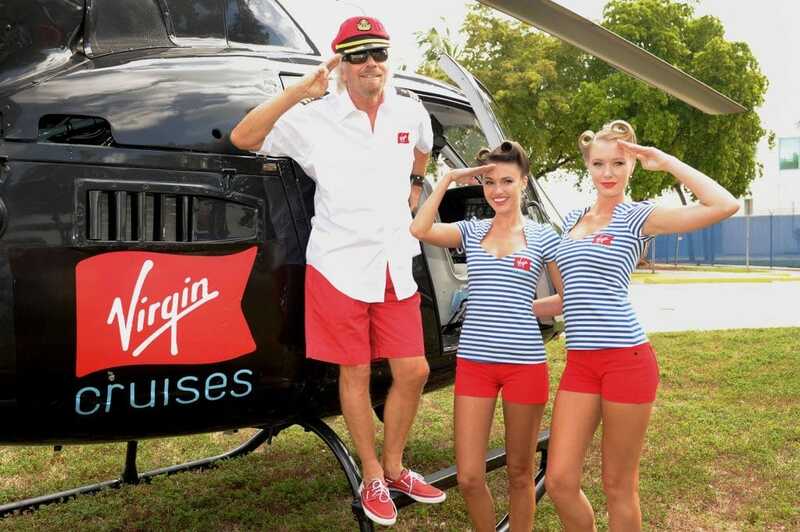 A $300 Million lawsuit against Virgin Cruises has been settled. Colin Veitch who is a former NCL CEO filed a lawsuit in Miami against the newly formed Virgin Cruises in March 2015. Veitch claimed that the company had used his ideas and business plan when forming the new cruise line. Colin Veitch was apart of Richard Branson’s new venture in the early stages and helped put together the company’s foundations. According to the claim, Virgin Cruises then moved ahead without him and launched the new company with former Disney Cruise Line president Tom McAlpin. 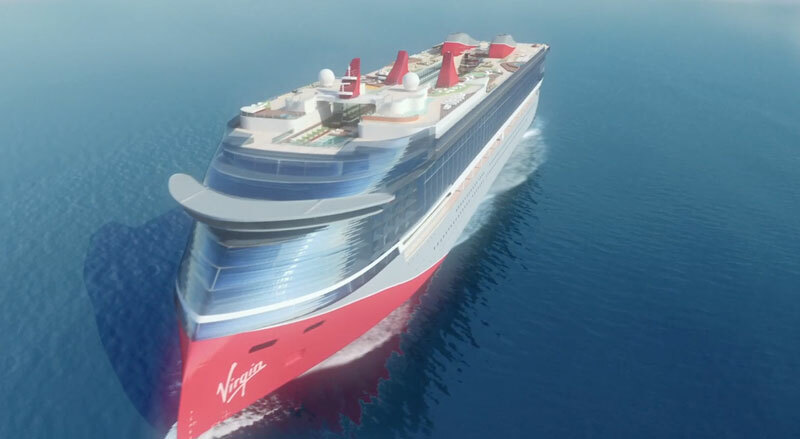 We can now look forward to future announcements from Virgin Cruises on three 110,000 gross ton cruise ships. The first ship will enter service in 2020 and sail 7- day sailings from Miami, Florida. The next 2 ships will be delivered by the Italian ship builder Fincantieri in 2021 and 2022. You can read all our previous articles on Virgin Cruises, we will continue to keep readers updated on this upcoming cruise line.